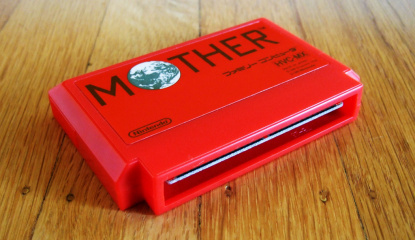 Why couldn't it just port the DS version? 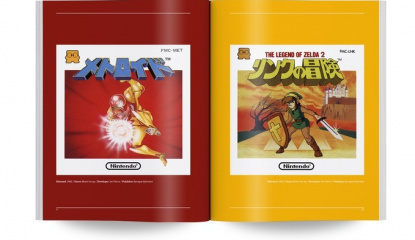 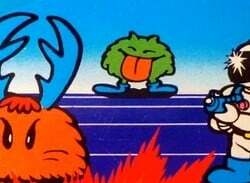 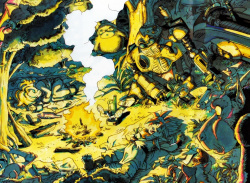 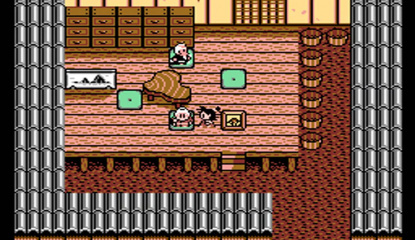 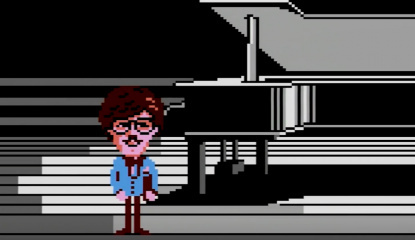 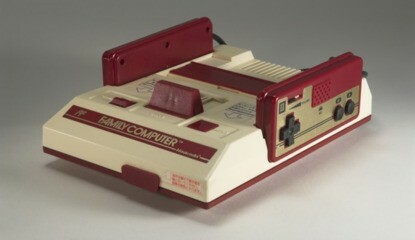 Dubbed "The Adventures of Musashi Jr."
The Famicom Disk System (FDS for short) and its diskettes might have not set Japan ablaze as Nintendo had hoped they would but the system still managed to get a decent library of games, and was also responsible for the debut of both the Metroid and Zelda franchises. 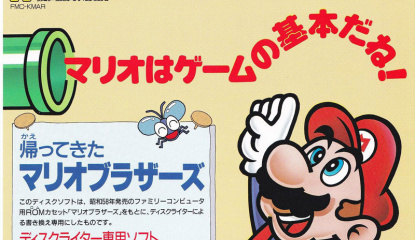 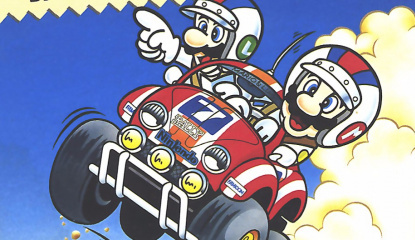 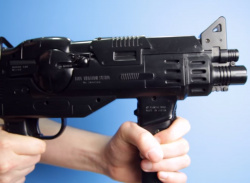 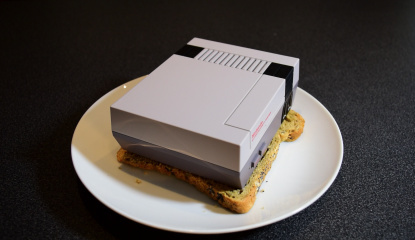 One unique title was Kaettekita Mario Bros. 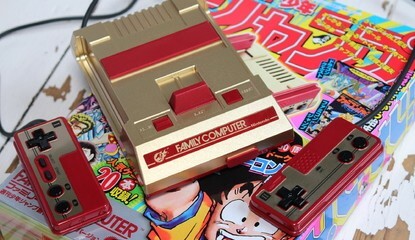 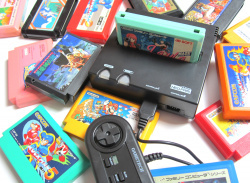 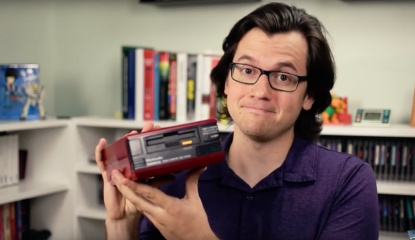 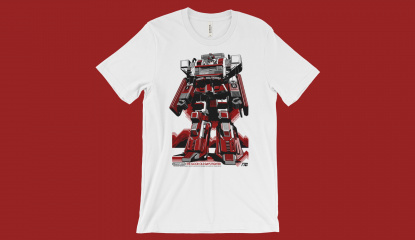 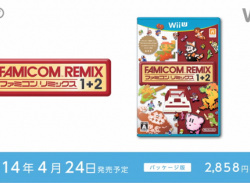 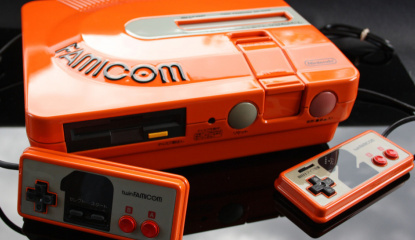 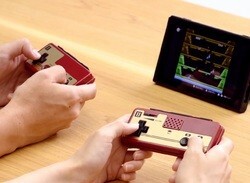 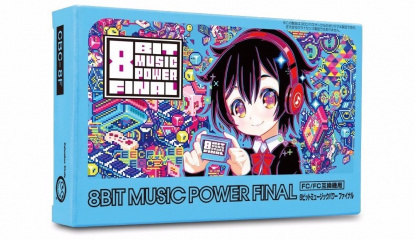 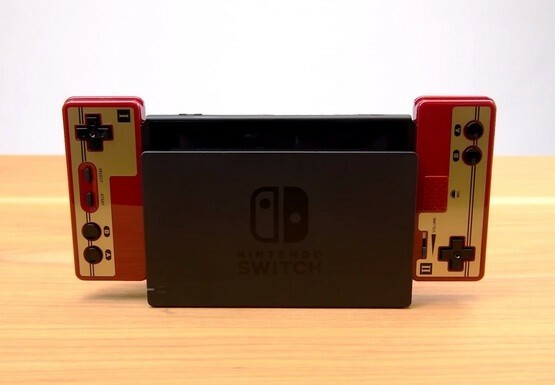 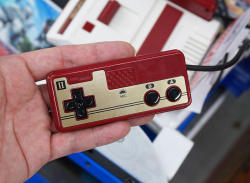 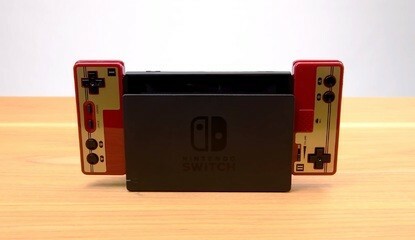 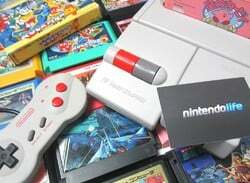 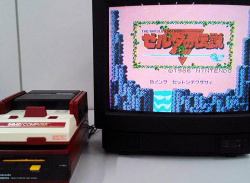 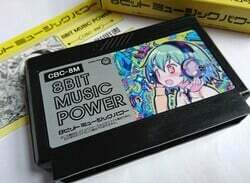 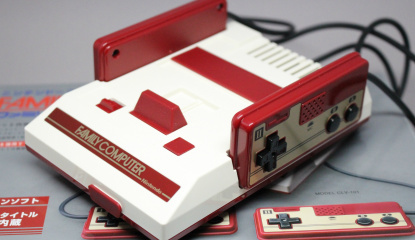 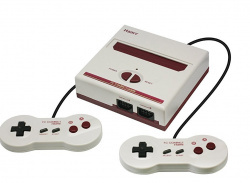 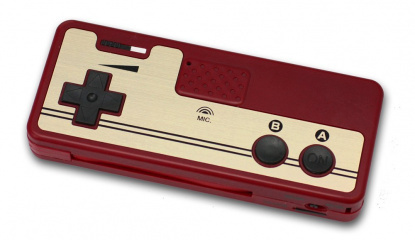 The Famicom Clone To Rule Them All? 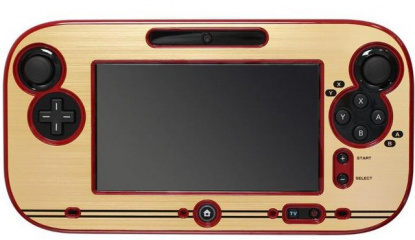 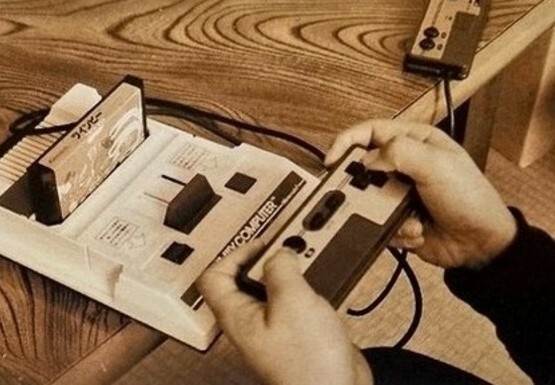 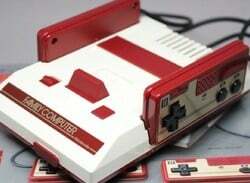 Remember when console designs actually mattered? 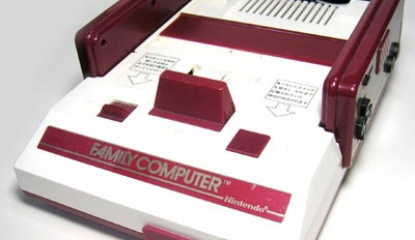 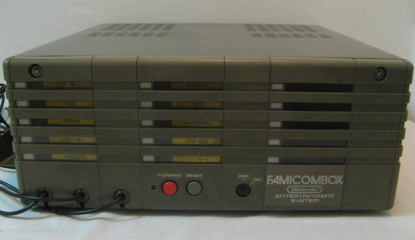 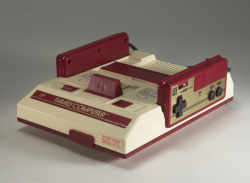 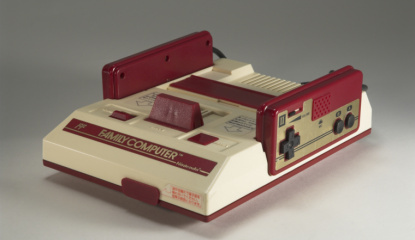 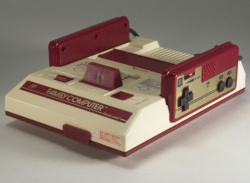 Colour choice "due to an order from the company's president"
Nintendo's Famicom is a piece of gaming history. 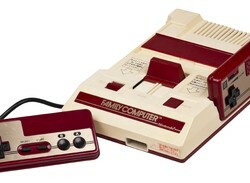 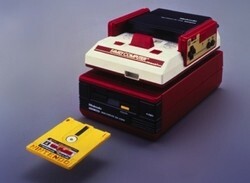 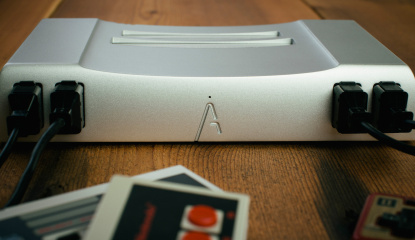 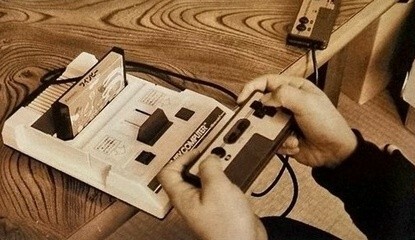 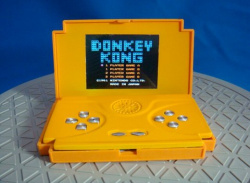 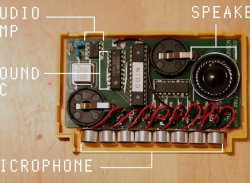 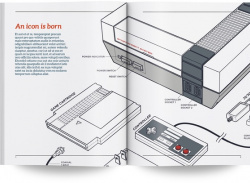 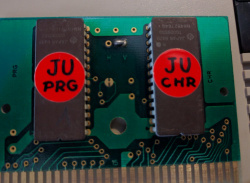 The company's first cartridge-based gaming system, it set the revitalised the industry and set the standard for what was to follow. 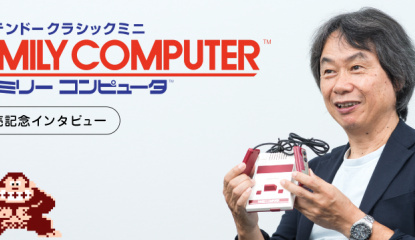 Satoru Iwata sat down with two of Nintendo's behind-the-scenes heroes for his latest "Iwata Asks" feature: R&D advisor Masayuki Uemura and former manager of the Corporate.. 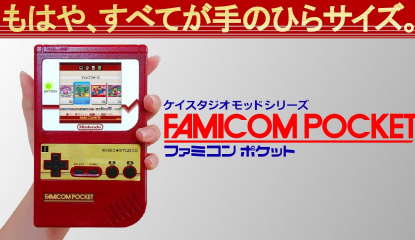 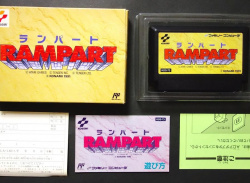 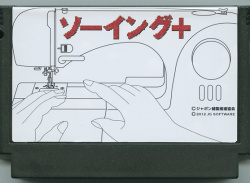 The humble Famicom cartridge may not seem like the perfect canvas on which to create art, but every year Japanese game shop Meter hosts Famicase, a project aiming to prove just the opposite. 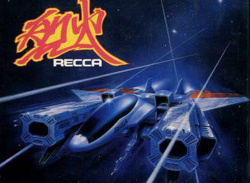 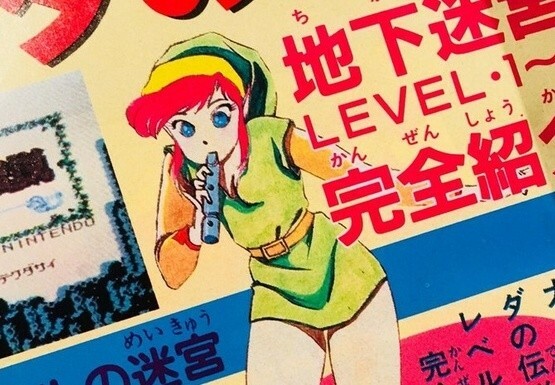 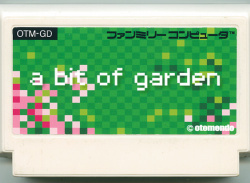 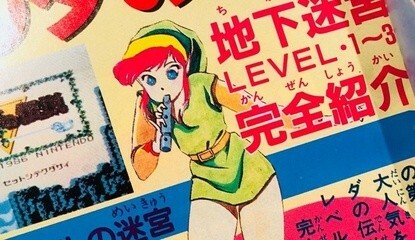 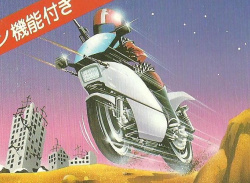 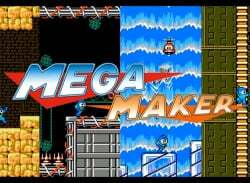 Artists are asked to create artwork for a fictitious game and display it on a Famicom cart, and predictably the results range from the brilliant to the bizarre. 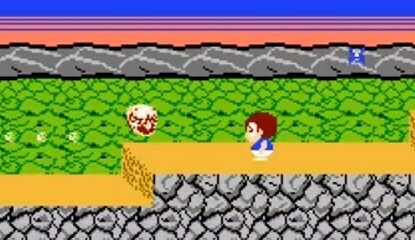 If you're..
Koei's latest Warriors game is Wii-exclusive and includes a Nintendo-related bonus mode. 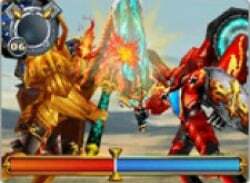 If you're not familiar with Koei's popular franchise you shouldn't be too surprised - The only game released on a Nintendo platform, Samurai Warriors: Katana, was a spin-off which was not that well received. 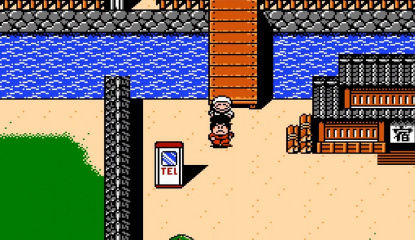 All is forgiven with Koei's latest announcement however - The newest game in the series, Samurai.. 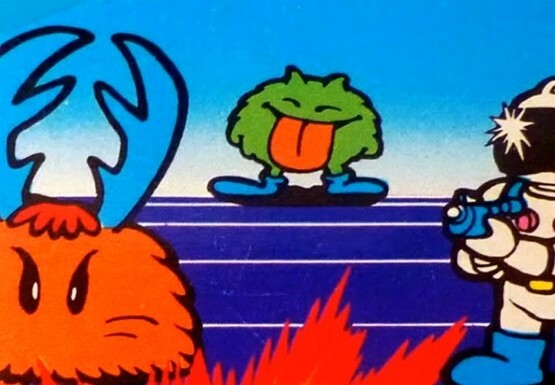 The art on game boxes and carts from the 8-bit era was generally pretty crap. 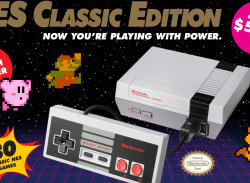 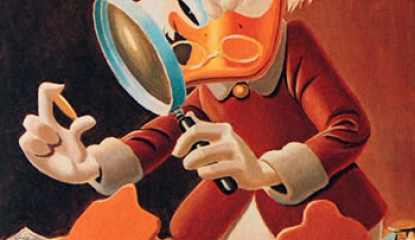 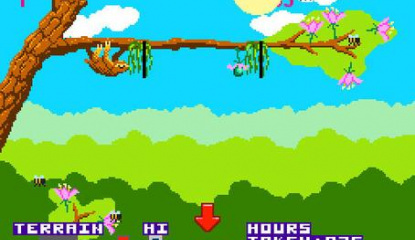 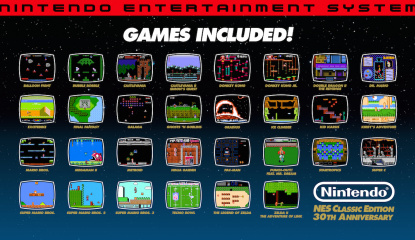 A lot of it is still crap today, but back then gaming was still considered largely a kid's thing so people gave even less of a **** on whether or not the box art looked good. 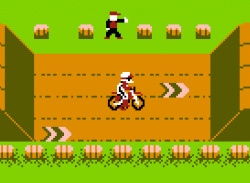 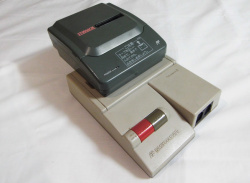 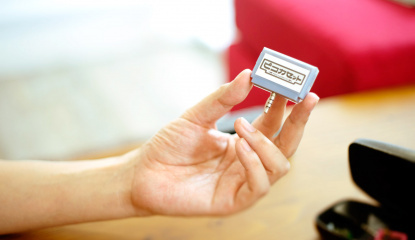 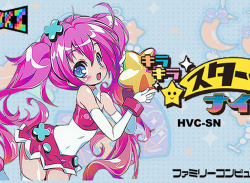 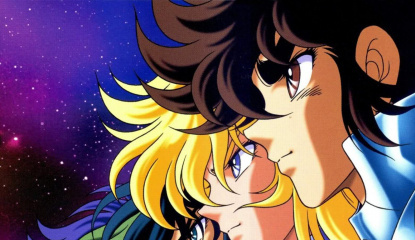 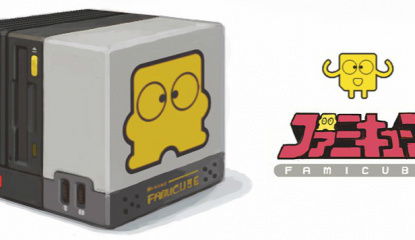 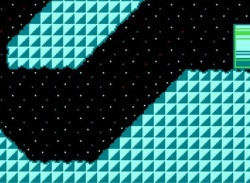 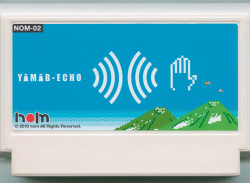 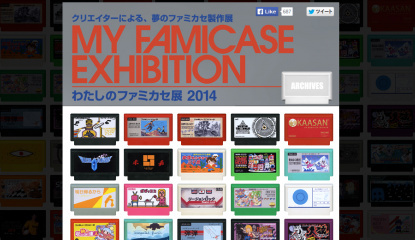 Japanese retro games shop Meteor is behind the My Famicase exhibition, which..